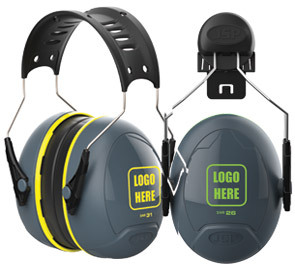 SELECT EAR DEFENDERS Choose your Sonis® ear defenders and cup colours to suit your corporate identity. APPROVE PROOFS JSP will provide colour proofs via email. 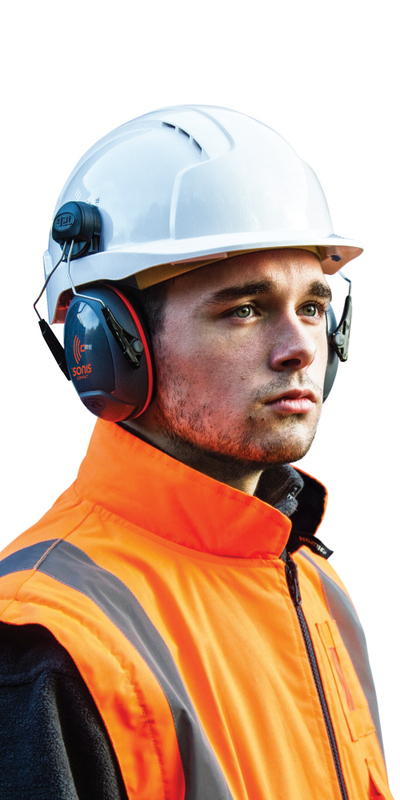 Confirm your order by contacting logos@jspsafety.com, alternatively state any amendments that you require. Minimum order quantities apply**. *Please note the SNR code will be visible on each bespoke cup. Maximum of 4 colours per logo. 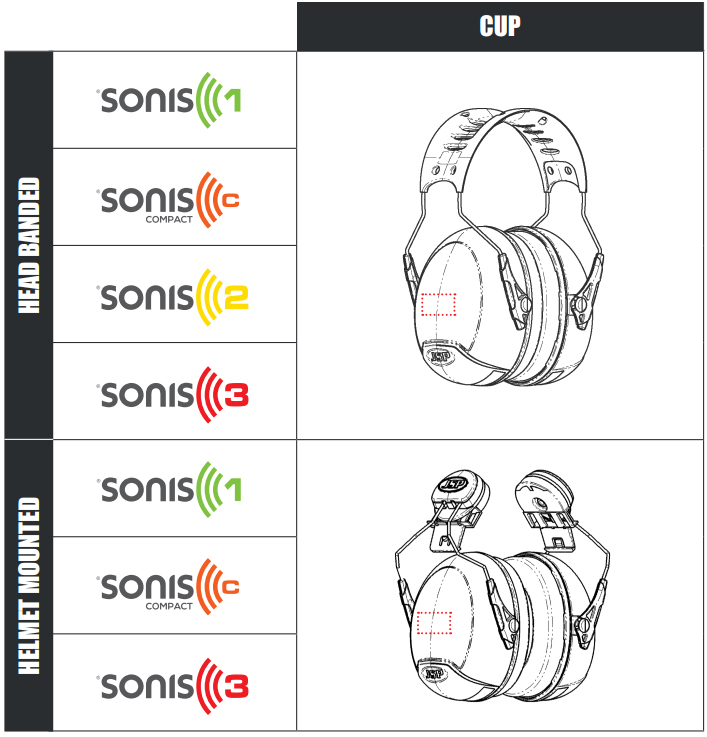 The Sonis® headbanded and helmet mounted ear defender cups can be made in a variety of colours and combinations to match your corporate colours.